Preschool Open Gym- every Friday 12pm (ages 2-6) 2's and 3's need a guardian in the gym. We have continuous enrollment. You can register and start class where openings allow. Please call for the most accurate enrollment/wait list information. 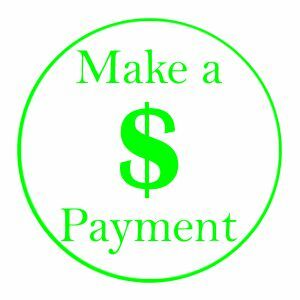 Hold your spot with a $35 deposit. 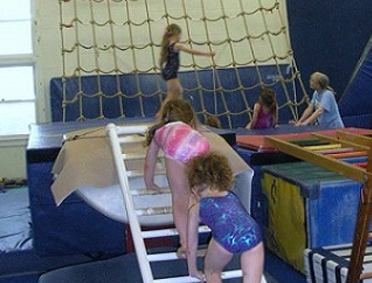 Gymnastics Village located in Amherst, New Hampshire, provides outstanding gymnastics instruction for boys and girls ages 18 months through teen. Our professionally designed programs allow all children to acquire strength and endurance while developing flexibility and coordination as well as a positive self-esteem. Each program begins with the basic fundamentals of movement and proceeds to the highest level of gymnastics training. Our full- and part-time instructors are chosen for their teaching ability as well as their knowledge of gymnastics and love for children. Our programs for our smallest gymnasts begin at age 18 months and go up 3 years. 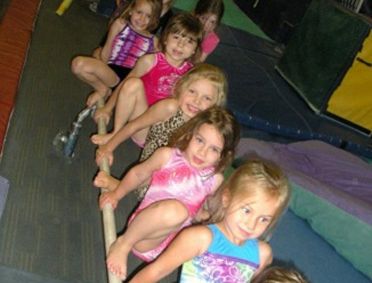 Classes for ages 5 and up - Tumbling and full gymnastics programs available. Ever wanted to be the next American Ninja? Learn to be! Fun, strength and agility training to bring out your inner Ninja. 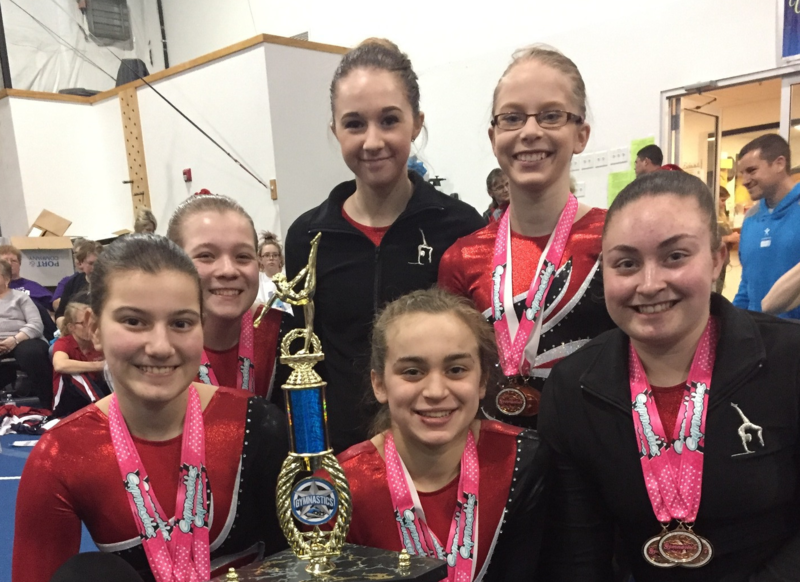 Our Xcel Girl's Team - Bronze, Silver, Gold, Platinum & Diamond compete through USA Gymnastics. In addition, the youngest gymnasts, ages 4-6 are offered a more intense recreational program with limited or no competitions. 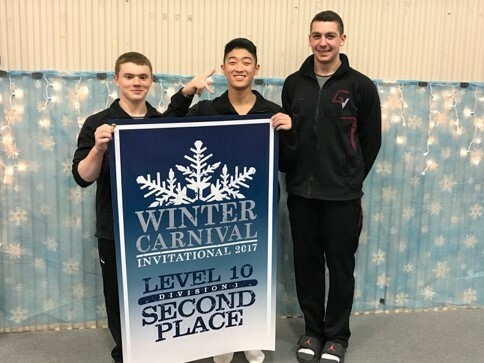 The boys competitive team at Gymnastics Village compete through USA Gymnastics Levels 4-10. In addition, the youngest gymnasts, ages 4-6 are offered a more intense recreational program with limited or no competitions. Have your birthday at the gym! Fun blow-ups, zip line and more.